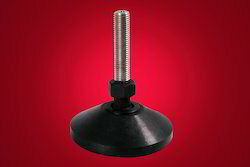 Our range of products include articulated leg pad, frame support head, side guide rail clamp, connecting clamps, reinforced polyamide bipod and tripod stand. Articulated Leg Pads are widely demanded in because of their quality and Durability. 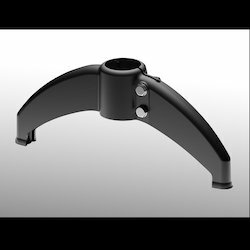 Our range of bottom frame support components are fabricated from reinforced polyamide and are known for their high strength, light weight and durability. 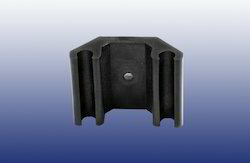 We provide Side rail guide for profile made from reinforced polyamide and moulded. 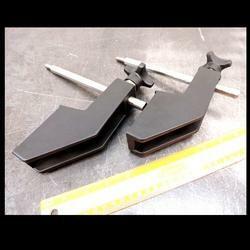 These clamps find its application in food/Beverage/carton packing machine conveyor lines. 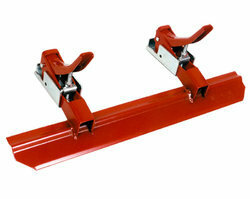 The connecting clamps are made of reinforced polyamide are multi purpose frame mounted components. These clamps allow the conveyor to mount a variety of side railings, sensors etc which enhance the efficiency of the conveyor and equipment. We manufacture Bipods of the best quality. Our bipods are manufactured with the specification. 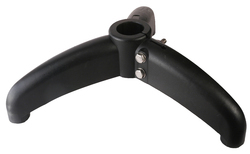 Tripods stands are manufactured with the following specifications. We also go for custom orders. We offer a range of bottle guide brackets which are manufactured using the raw material reinforced poly amide eye bolt, nut in AISI 304. These models can be availed from us in various height and models. 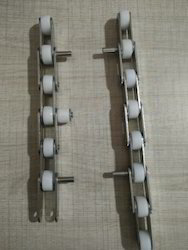 A varied range of conveyor rollers are available with us, with tubing materials from stainless steel or thermoplastic.These rollers can be used in gravity roller conveyor, pallet handling, in wash down applications in food handling and chemical industries etc. A conveyor chain for bucket elevators that focuses on wear resistance and fatigue strength. 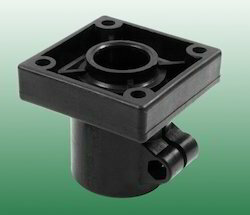 These guide rail clamps for single rod are made from reinforced polyamide and are moulded. Diameter 10 mm - 12 mm. 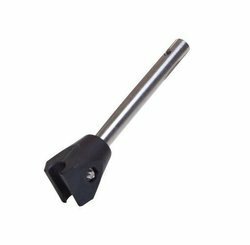 These guide rail clamps for double rod are made from reinforced polyamide and are moulded. We are deal in this Conveyor clamp. 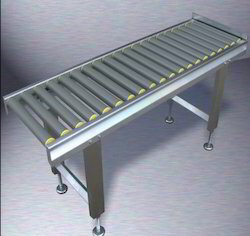 Looking for Conveyor Component ?